Dance World Takeover is an outpost for serious dancers. New or old, excited or struggling, you're not alone. When you're on a dance journey, you have to start somewhere. 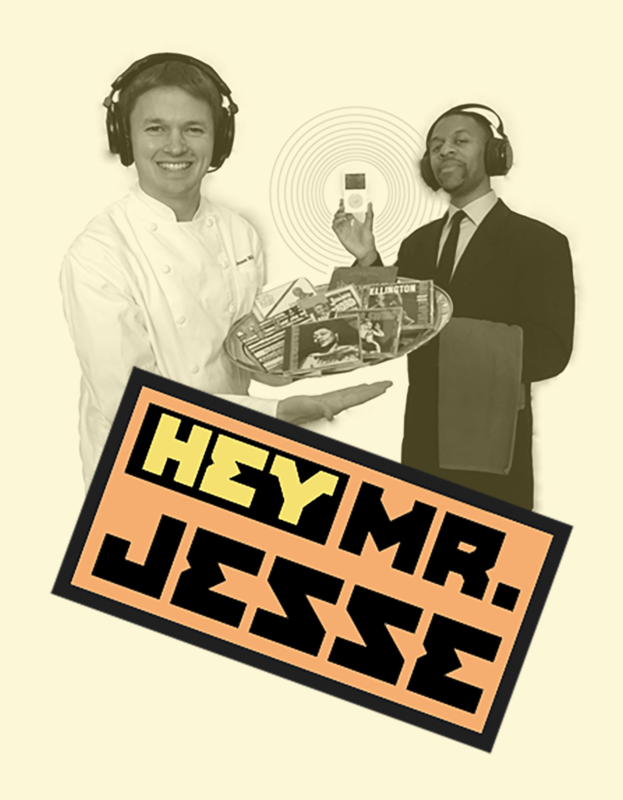 Hey Mister Jesse's is a barbecue of tasty talk about swingin' jazz and blues. DJ Jesse Miner will serve up a platter of swingin' music that matters to dancers. Check out the show every month to hear music, interviews, listener feedback and news about the music swing dancers love. A blog maintained by Bobby White, and international swing dance instructor.